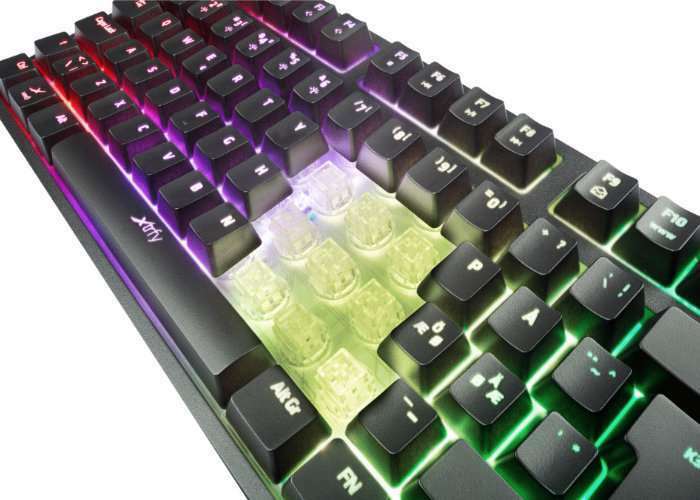 Xtrfy has announced the imminent launch of a new “Mem-chanical” gaming keyboard which takes the form of the K3 combining membrane-based construction and a new, mem-chanical key switch design. 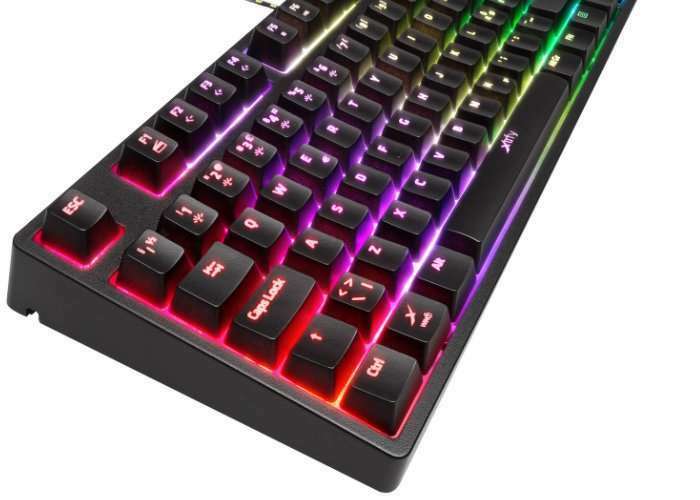 Offering gamers a premium feel at an affordable price and is equipped with 19-key rollover and 1000hz polling rate for faster, more accurate response, and RGB LED illumination with 6-zone colour customisation and multiple lighting effects. • RGB LED ILLUMINATION: 6- zone colour customisation and multiple lighting effects. • MEM-CHANICAL SWITCHES: Membrane construction, mechanical feel. • NO SOFTWARE. NO HASSTLE: All settings are easily made directly on the keyboard and stored in an on-board memory – Simply plug and play. • DURABLE DESIGN: With a metal plate base and dust and splay resistant keys switches, plus a lifecycle of 20 million keystrokes, the k3 is a sturdy, durable keyboard built for long-time performance.